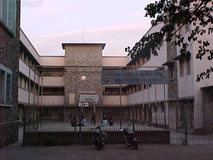 Situated in the Rashtriya Chemicals and Fertilizers Ltd (RCF) township of Chembur, Mumbai, Loreto Convent School (LCS) started its operations in June1968. 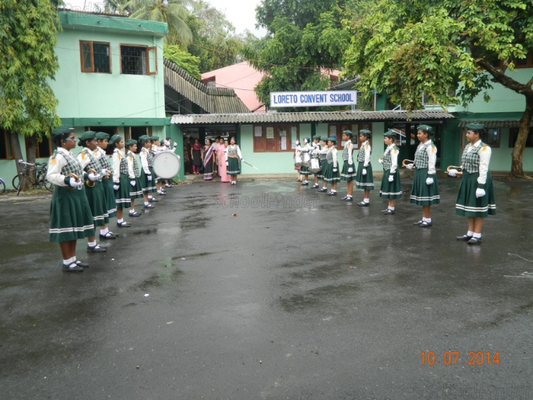 The school primarily caters to the children of RCF employees, the local Catholic Community, among others. 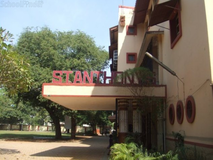 The school is co-educational upto class IV, after which its girls only. 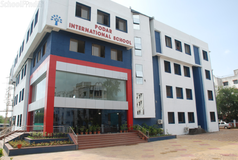 The school is affiliated with the Maharashtra Board of Secondary and Higher Secondary Education and prepares students for its class X SSC exam. 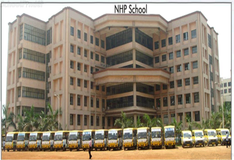 Admission usually takes place in the month of January.,Usually new admissions to the school are restricted to the Jr. K.G. and takes place in the month of January.\n New students must be introduced personally by their parent/ guardian who will also be interviewed and expected to co-operate with the school authority in helping the child’s progress.\n At the time of Admission Parent/ guardian must give the correct age of the child which cannot under any circumstances be changed at the later date.\n Any false declaration in this respect would give grounds for dismissal.\n The school authorities reserve the sole right of refusing or accepting admission.\n Donations at the time of admission are not accepted.\n Admission to class, other than Jr. KG depends on vacancies.\n Such children are required to produce a transfer certificate from the school last attended.